Welcome to the Conference on Image Processing(CIP)! 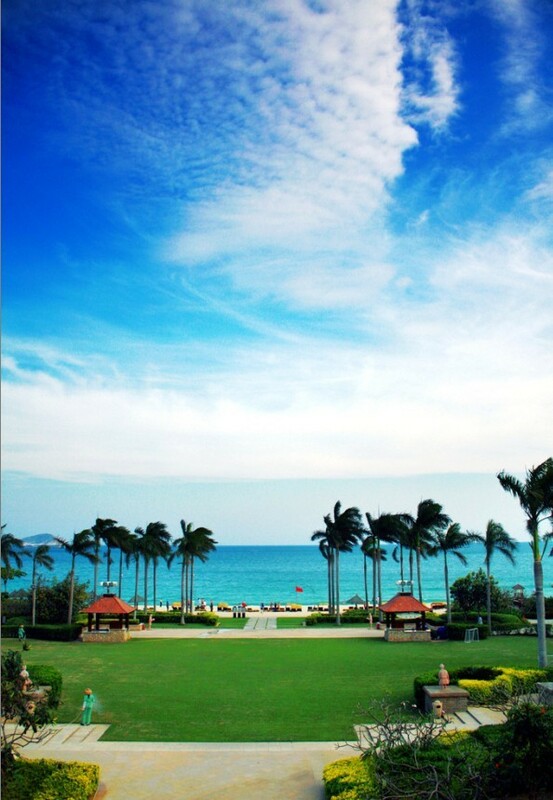 The Conference on Image Processing (CIP 2013) will be held on Jan. 6-8 2013 in Hainan Island, China. This Conference will cover issues on Image Processing and Applications. It dedicates to creating a stage for exchanging the latest research results and sharing the advanced research methods. 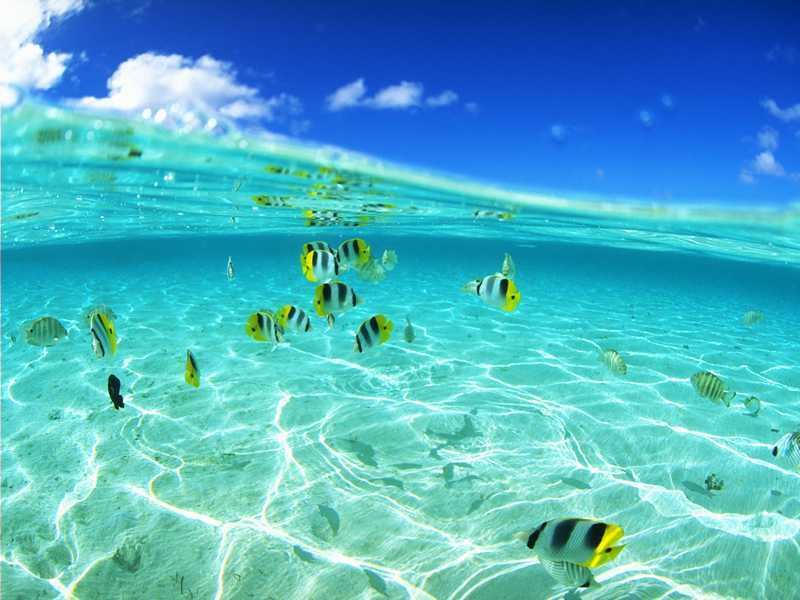 Hainan Island is now undoubtedly one of the best destinations for tour, vacation and leisure time in China. 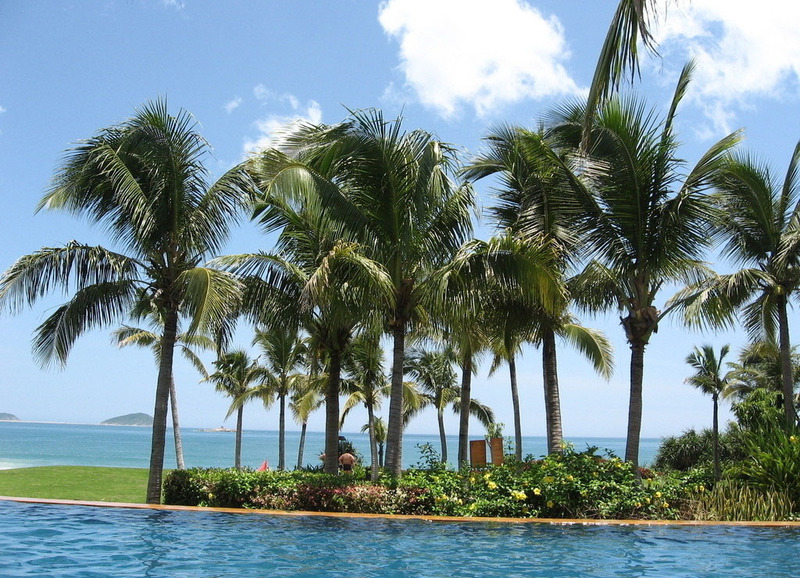 Being the only tropical coastal city of tourism, Hainan Island is a garden city all year round, a center of fashion business and exhibition, a city of leisure time and activities, and a place boasting the longevity of its residents. 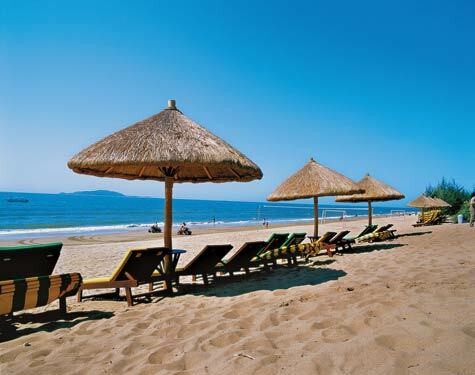 We look forward to seeing you in Hainan Island in Jan 2013! If you want to present your research results but do NOT wish to publish a paper, you may simply submit an Abstract to our Paper Submission System. Copyright © 2013 CIP. All rights reserved.